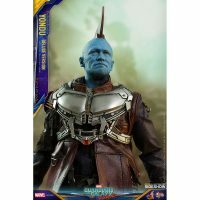 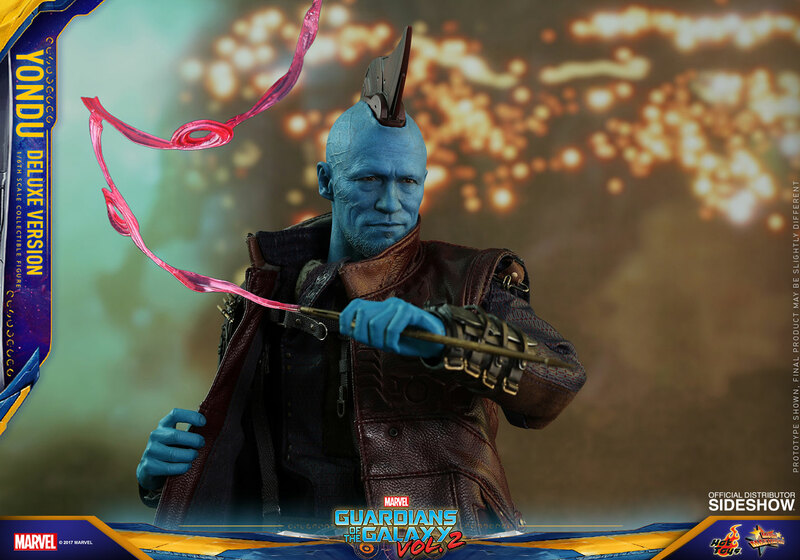 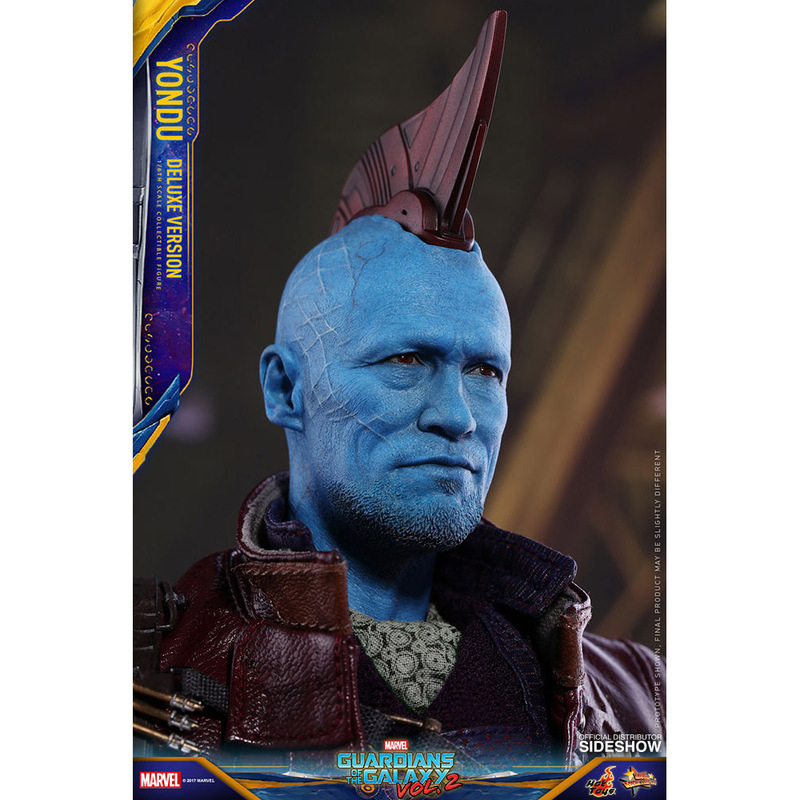 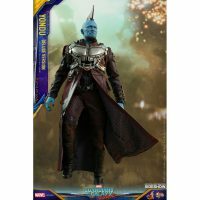 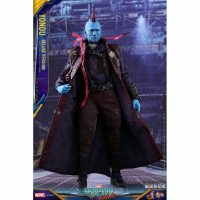 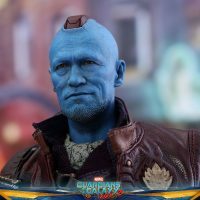 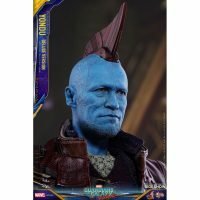 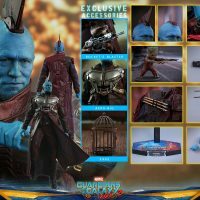 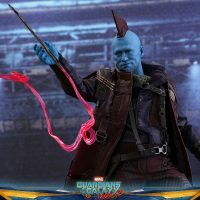 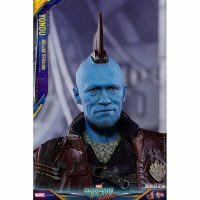 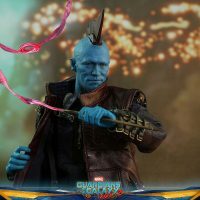 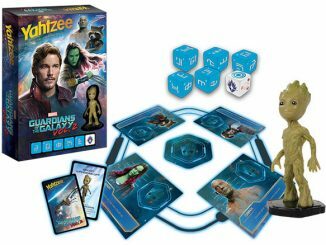 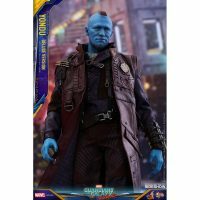 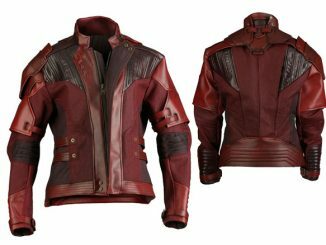 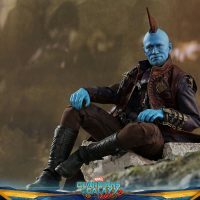 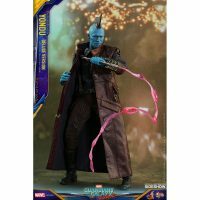 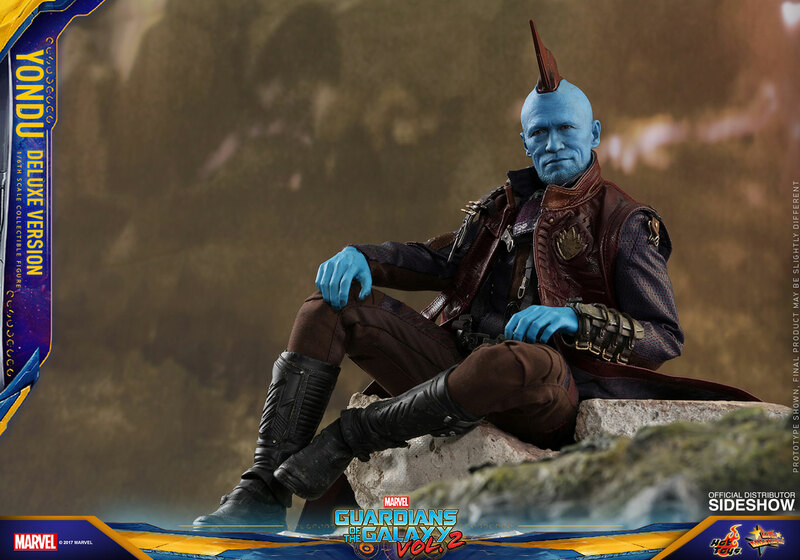 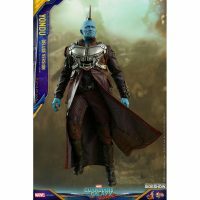 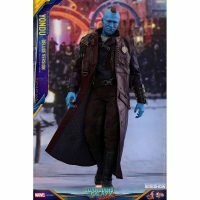 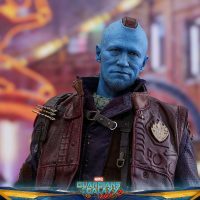 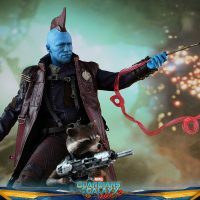 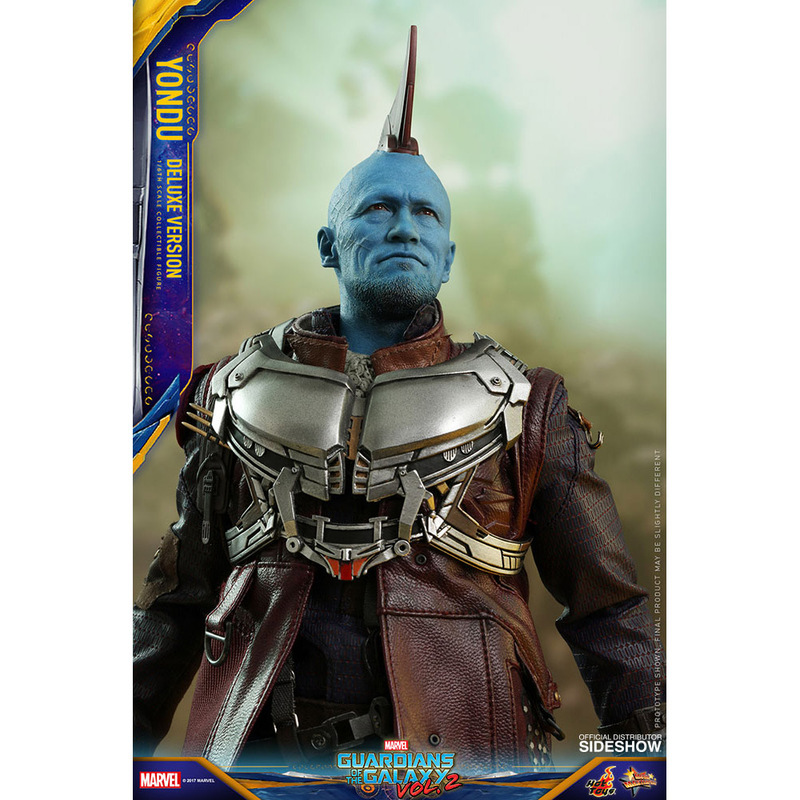 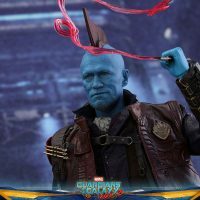 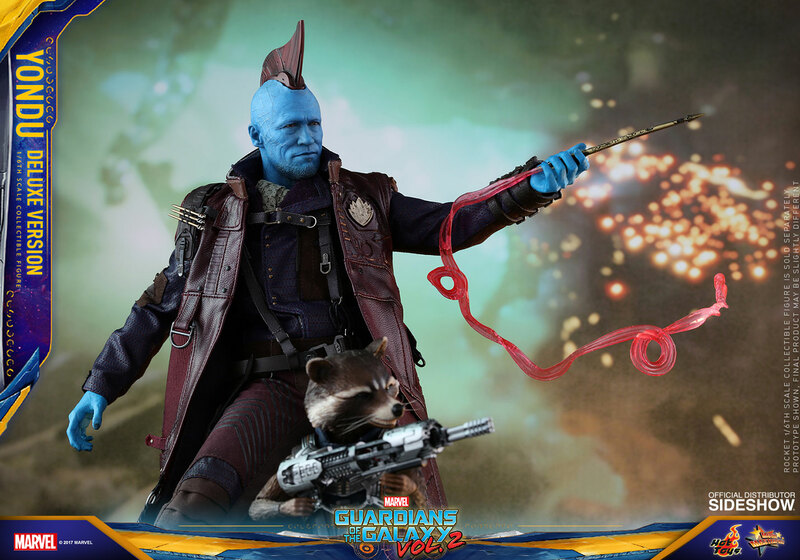 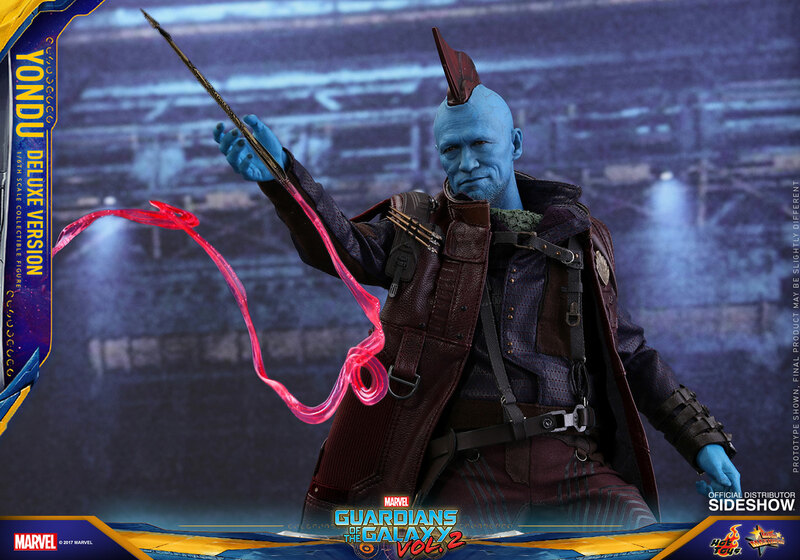 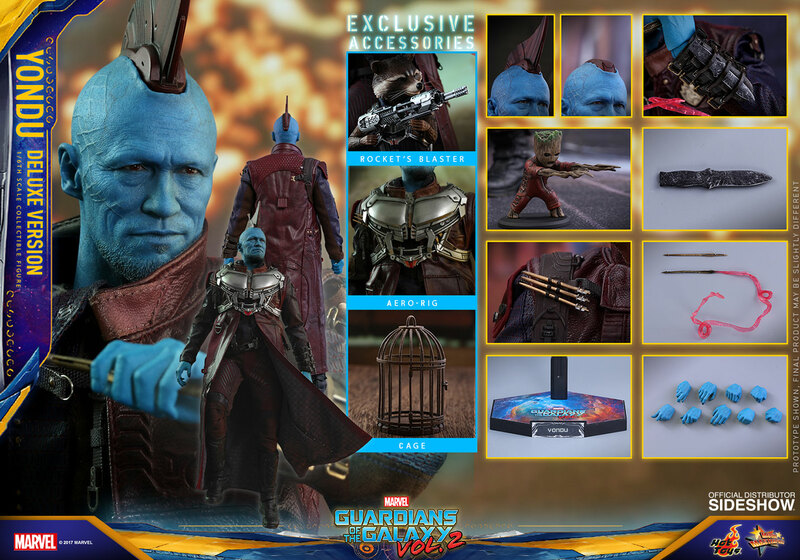 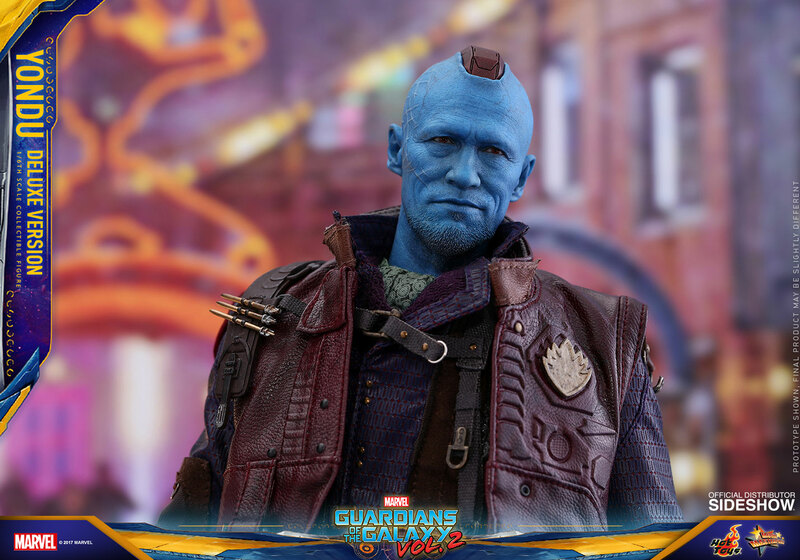 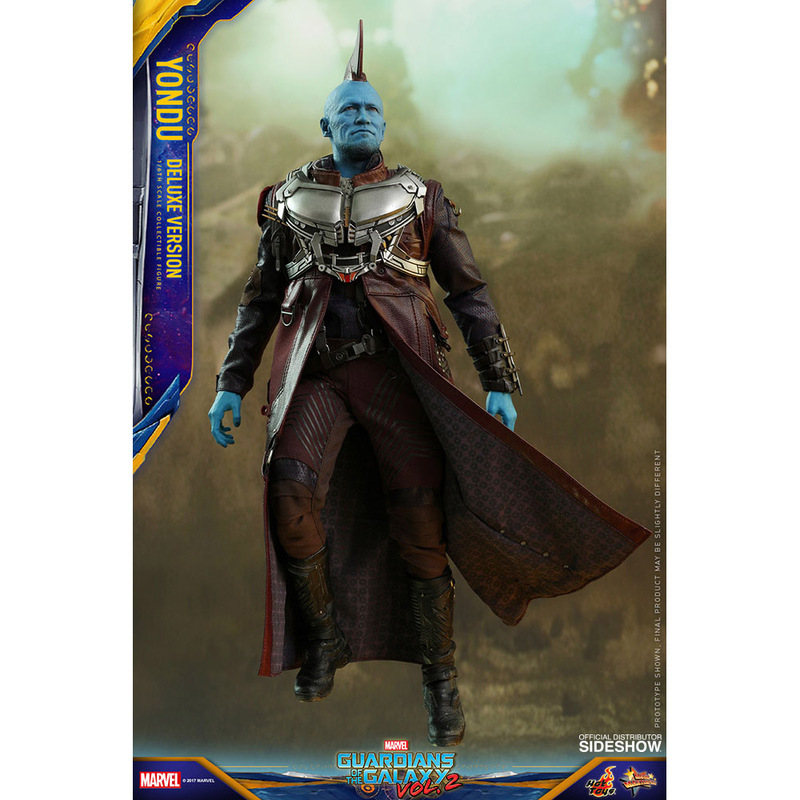 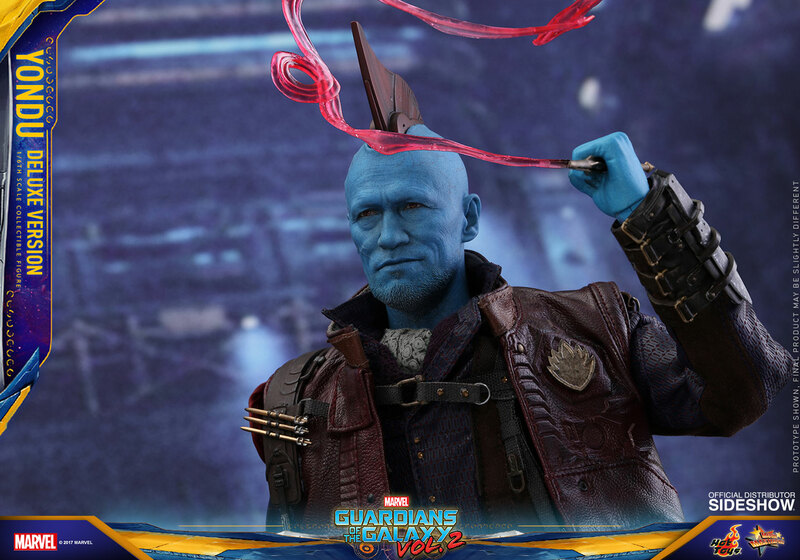 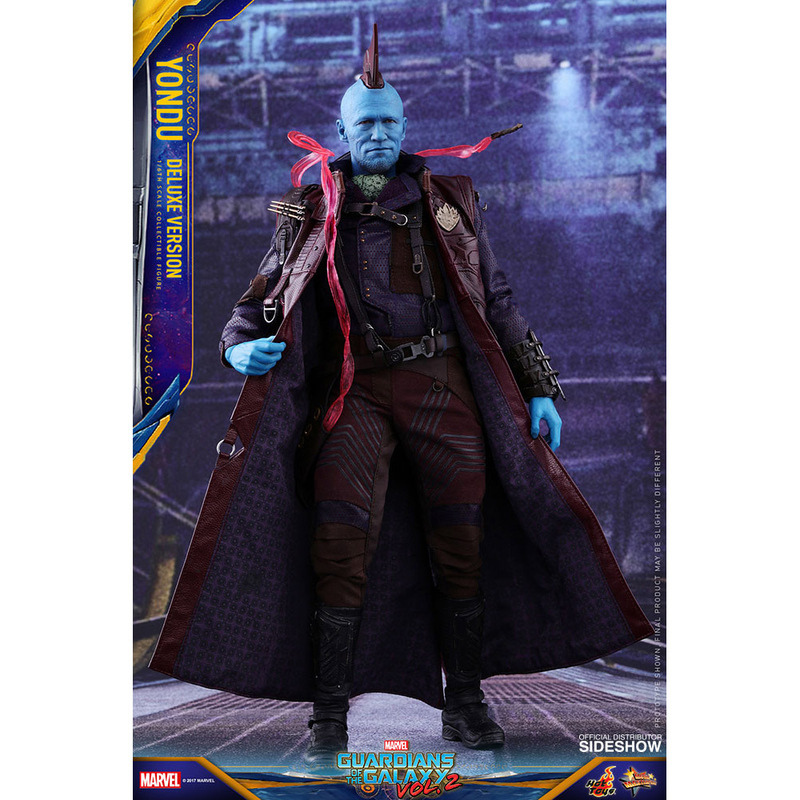 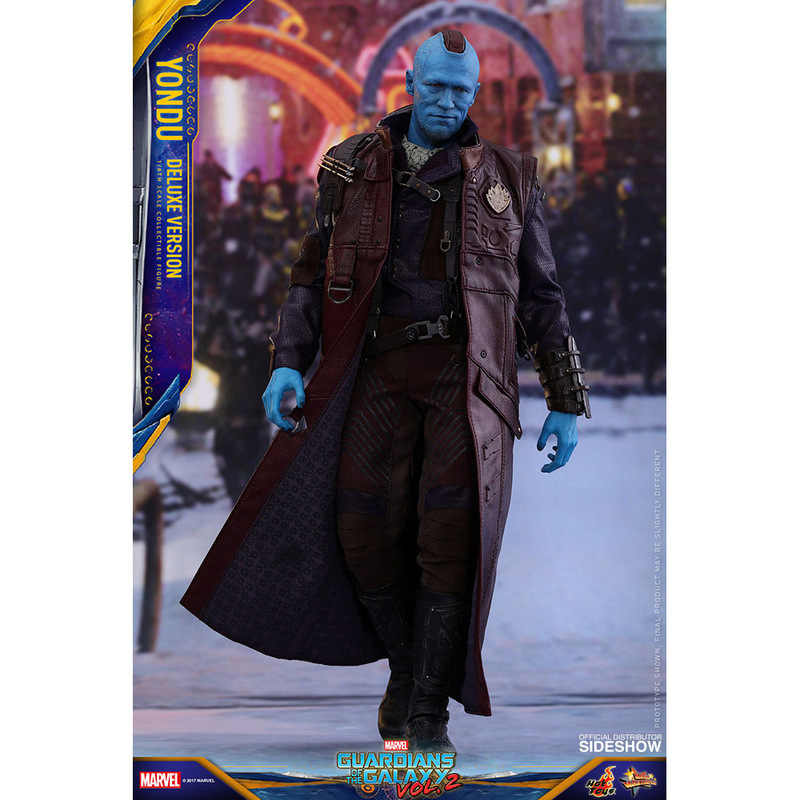 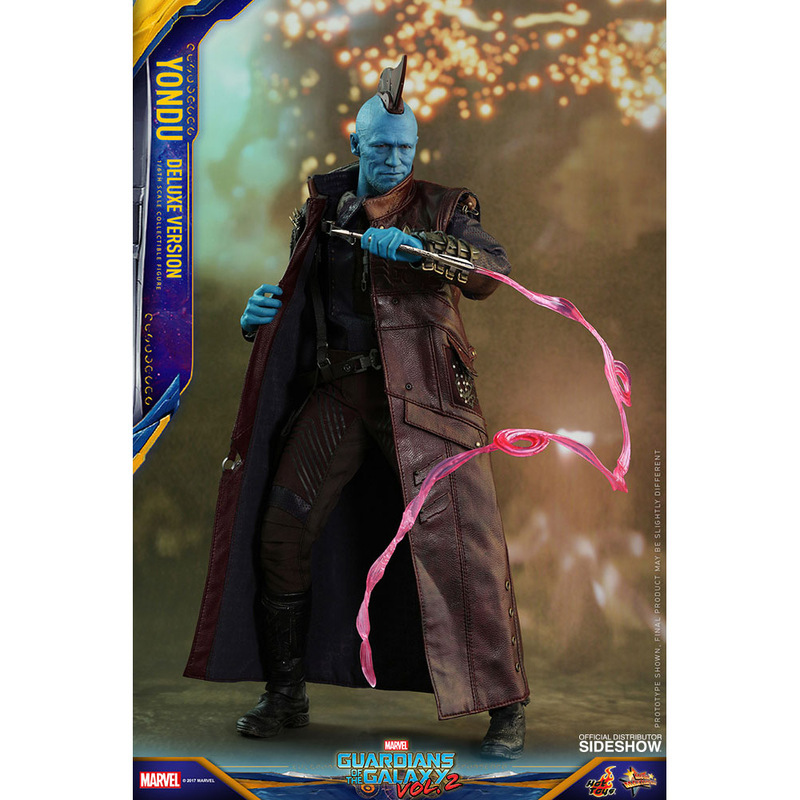 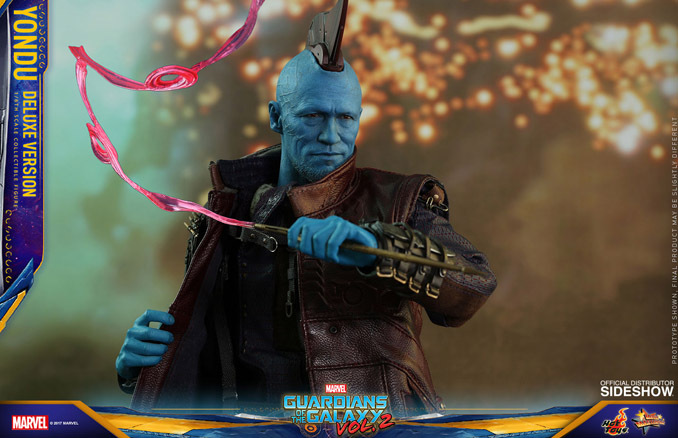 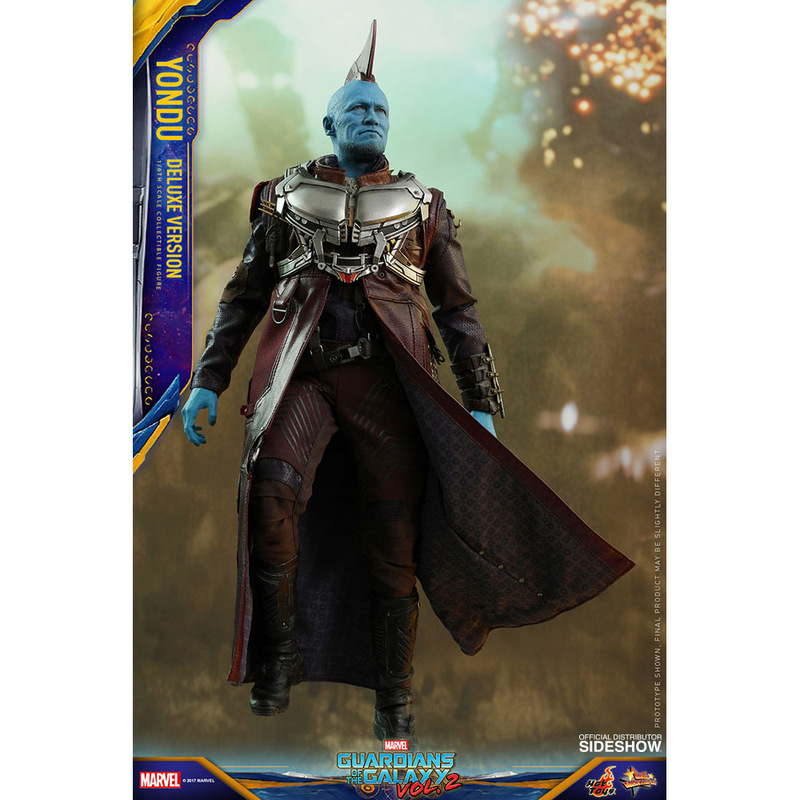 The philosophy of the Guardians of the Galaxy Vol 2 Yondu (Deluxe Version) Sixth-Scale Figure is to whistle while you work, or at least whistle while you slaughter a bunch of back-stabbing mutinous crewmembers with your Yaka Arrow. 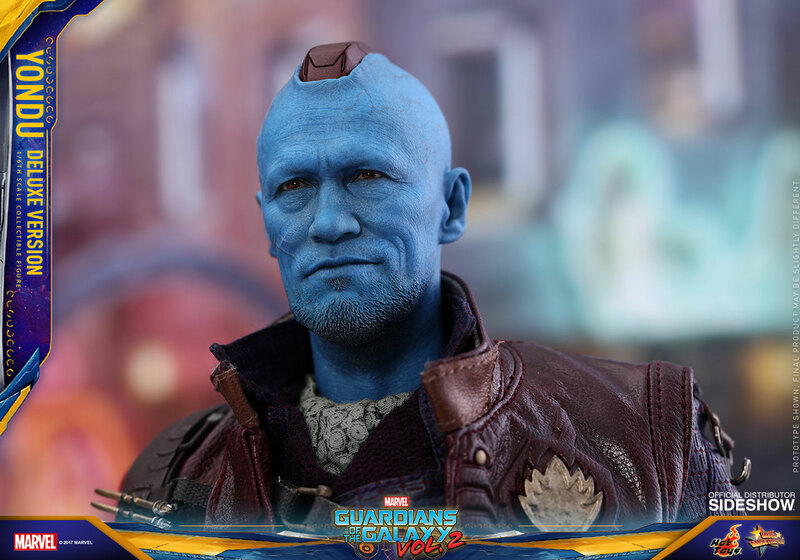 Based on Michael Rooker’s portrayal of the character in Guardians of the Galaxy Vol. 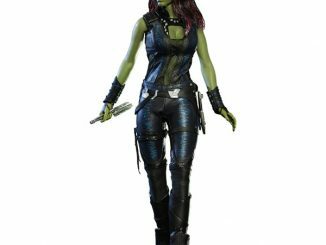 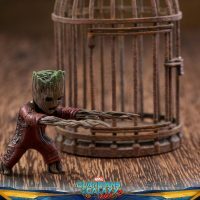 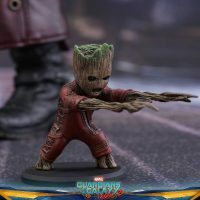 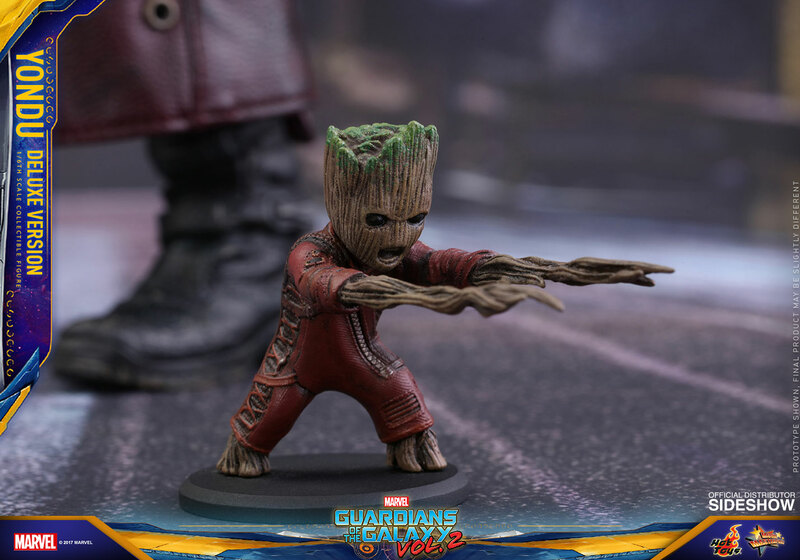 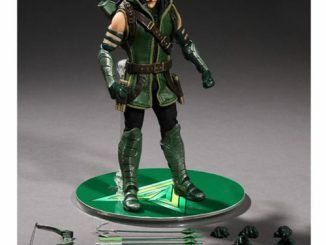 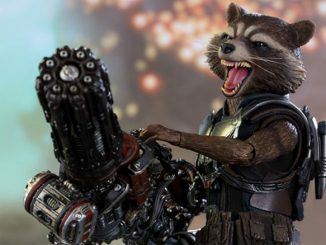 2, this 11.81-inch tall, highly-detailed figure comes with a variety of accessories, including an attacking baby Groot in a Ravager outfit and Rocket’s last Aero-rig, which results in one of the most heart-wrenching moments of the whole movie. 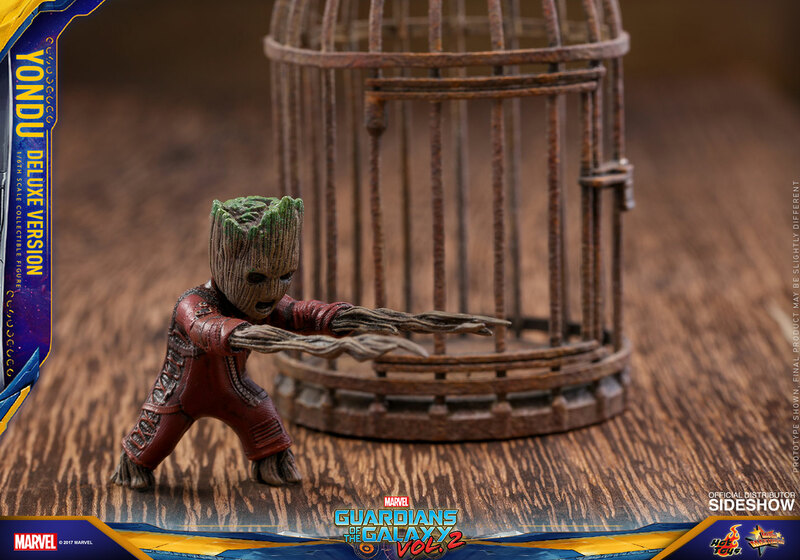 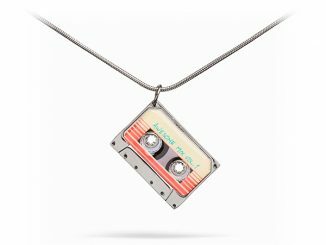 Coming Jul 2018 – Sep 2018. 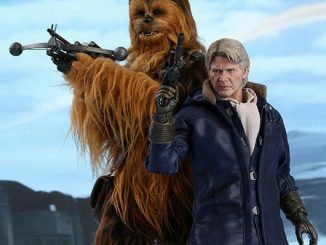 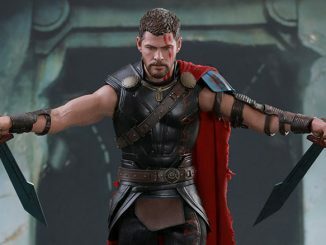 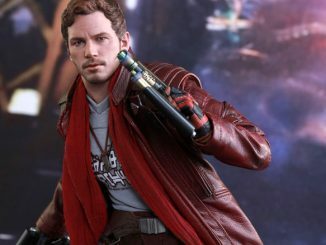 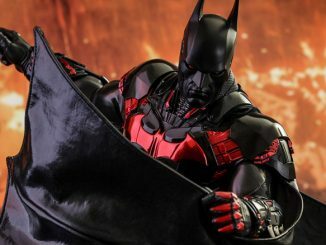 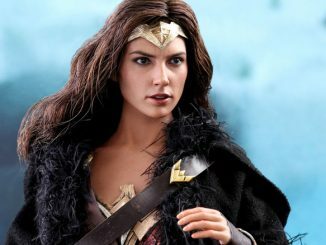 Preorder now for $251 at Sideshow Collectibles.